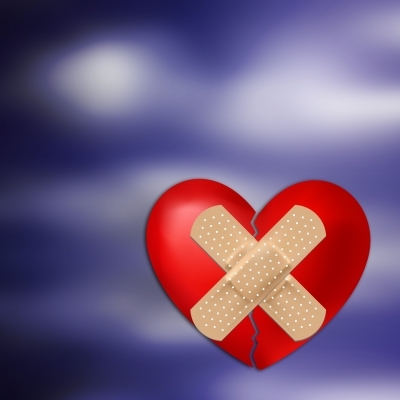 How do you mend a broken Heart? Great choice this week Taylor! That sone is now in my head and happily humming it! Love that song, Laura! Now it's in my head! Good one! It may be obvious, but it's still a great answer, Sherry! Thanks! Damaged Heart is good, Linda! Thanks for participating in Wordless Wednesday!